Statement: Hey how’s it going friend, hope you’re doing well! I recently graduated from Leeward Community College where I was a part of Student Government, Love Pono, and Ka Mana'o. 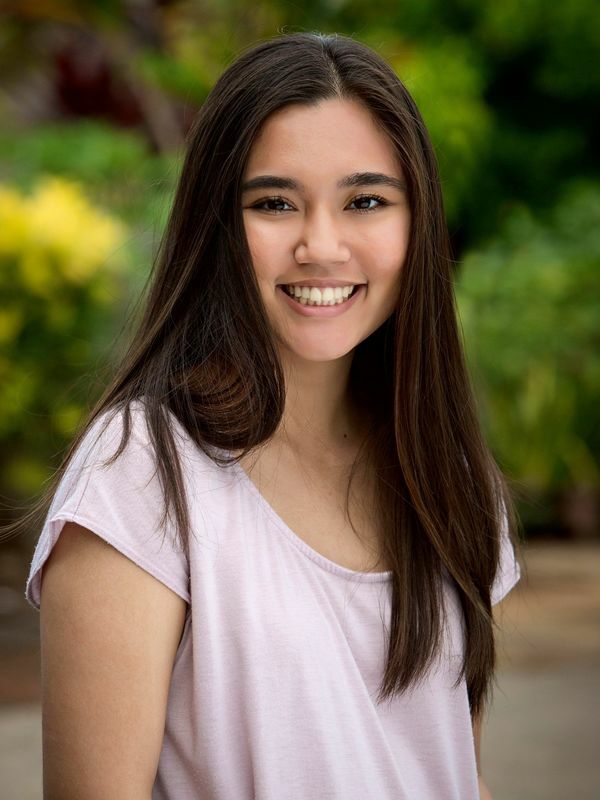 I currently serve on Leeward's Student Government as treasurer, and have been incredibly fortunate to be immersed in such a great learning environment. This semester will be my last at Leeward, so I’m looking for new things to challenge myself with, while implementing positive change in the process. With my previous experience, working with diverse groups of individuals, as well as various faculty, staff, and administration I hope to make West O'ahu a rad campus for all the homies I meet here. I’m all about sustainability and the spread of new and innovative ideas. If you see me on campus feel free to chat me up, because everyone is a stranger until they're a friend! Well, peace friend, mahalo for reading! Statement: Currently, I am the secretary for ASUHWO and apart of Pueo Leadership. I am running for VP because I am looking to continue to expand my leadership role. After being apart of ASUHWO, it has been a wonderful learning experience and is something I want to continue doing. 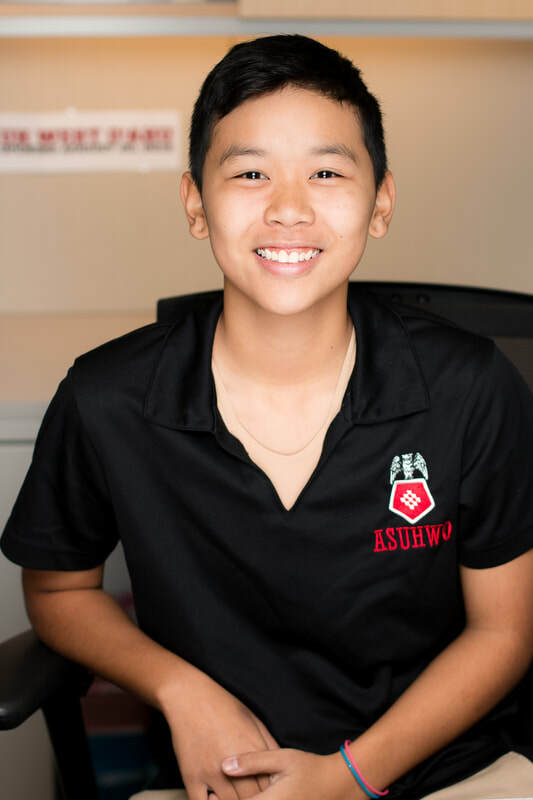 If I am elected into ASUHWO, I want to be sure to continue the progress we have made thus far in the past year, and to hopefully see the start of new projects for the betterment of our student body. Statement: On my free time, I like to play tennis and there are times where I go out to the district park or high school to help coach. 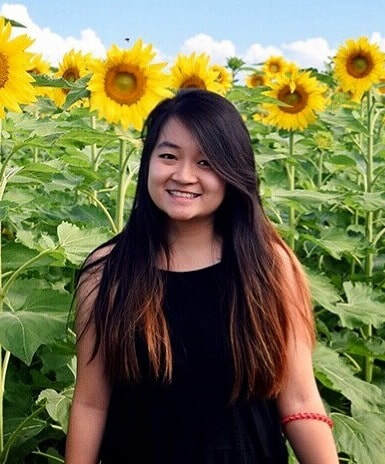 I am also a math and accounting tutor at the No`eau Center , where I have to help fellow students enhance their learning in specific subject area. I am running for Treasurer for ASUHWO to gain more leadership experience and to grow more skills and knowledge. My goals in office would be to be able to help make studentsʻ experiences at UHWO better. 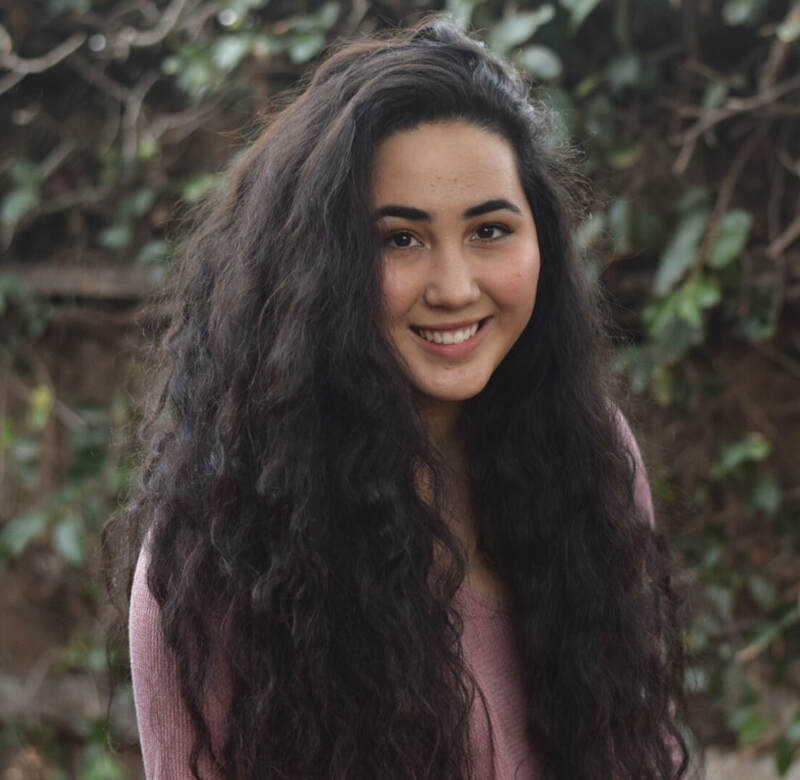 Hobbies/Interests: As an Interface Design major at UHWO, my main interests would be digital arts and computer programming. While I'm away from the computer, school, and work, I love to go on short hikes, to the beach, around the island, cook homemade meals, fall asleep while listening to trap and pop music, and grab some milk tea with boba! Statement: I have gained leadership and organizational skills as being a Key Club member and President back in high school. Every now and then when I have the time, I volunteer with organizations of my personal interest. My most recent volunteer service was with the American Foundation for Suicide Prevention, aiding those who have suffered from friends and family losing their lives to suicide. With that being said, my goals would be to promote a safer environment at UHWO and help those better understand the current events with what's happening around the world right now. Hawai'i is such a unique place and a great community! I believe that if we all come together with mutual respect and understanding, we would give a positive name for our island as well as our school. As I am running for Secretary, I would love to tailor my abilities and strengths in keeping things organized and our students well-informed. Statement: Of the many great qualities of UHWO, my favorite qualities would be the local, aloha-filled atmosphere and the drive of its students. As part of the ASUHWO, I’d strive to help to continue to provide the environment, resources, and activities needed to support these special qualities of this campus. Additionally, with the leadership experience and skills I’ve gained over the years, from serving in positions like SkillsUSA Hawaii State President and representing Hawaii at the national level like at the National Youth Science Camp, I understand how to work with others professionally and collaboratively. I’ll also contribute my background of college on a larger-scale as I attended UH Manoa for my freshman year after graduating from high school in 2016. 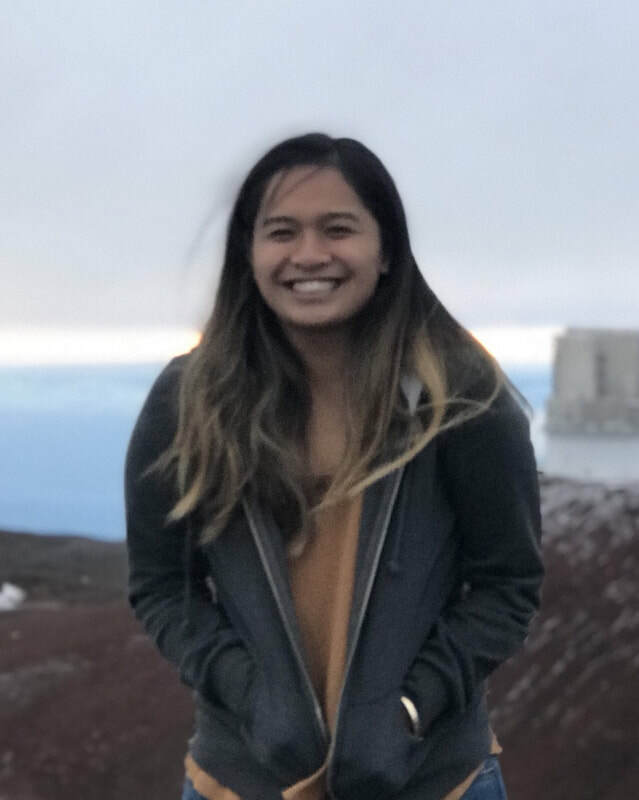 While at UHM, I worked in Office of the Vice Chancellor for Students, and currently I’m the student coordinator for a UHWO-led after-school program for elementary-middle school students. 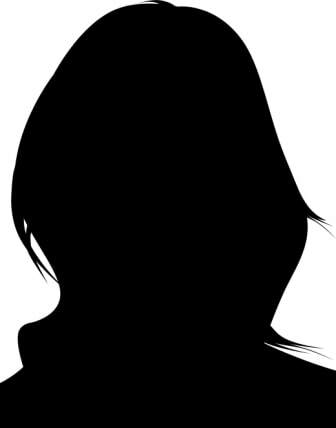 Hobbies and Interests: travelling, hiking, camping, volleyball, medicine, art, etc. Statement: In the past, I’ve held positions such as Yearbook Editor-in-Chief and Environmental Science Academy Vice President. In Yearbook, our team addressed student input and created individualized memories, all while immortalizing the year with our class project. From those experiences, I’ve learned that providing opportunities for students to have a personalized role in their school increases student activity participation and spirit, which are some of the goals I’d hope to accomplish as sophomore class senator. 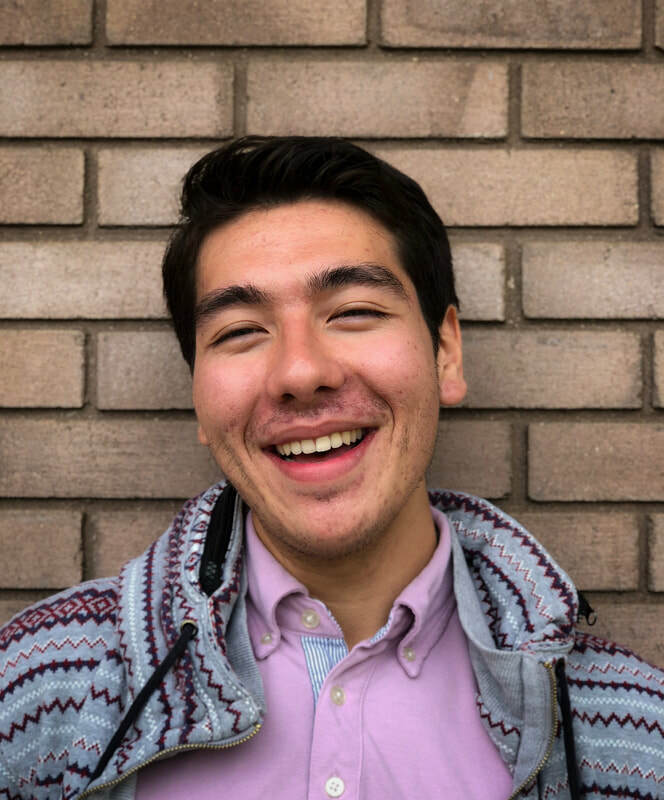 I’d also like to progress the partnership between students and the community by promoting events in which students can work directly with community members and local businesses, and be the change. That would also provide more career opportunities for West Oahu graduates, and therefore improve the rate of success after commencement. Deadline for General Elections Packet is Tuesday, March 6, by 4:30 p.m.
GENERAL ELECTIONS FOR 2018 - 2019 SCHOOL YEAR IS NOW CLOSED.